Don’t forget to enter my GIVEAWAY… I am giving away TWO boxes of awesome cruelty-free & vegan products and some snacks ( and other surprise goodies)… only THREE days left to enter and it ends on Saturday the 17th… ENTER HERE NOW! I have been wearing this lipstick pretty much everyday to see how I like it, and I am really liking it!!! the color lasts for a long time!! 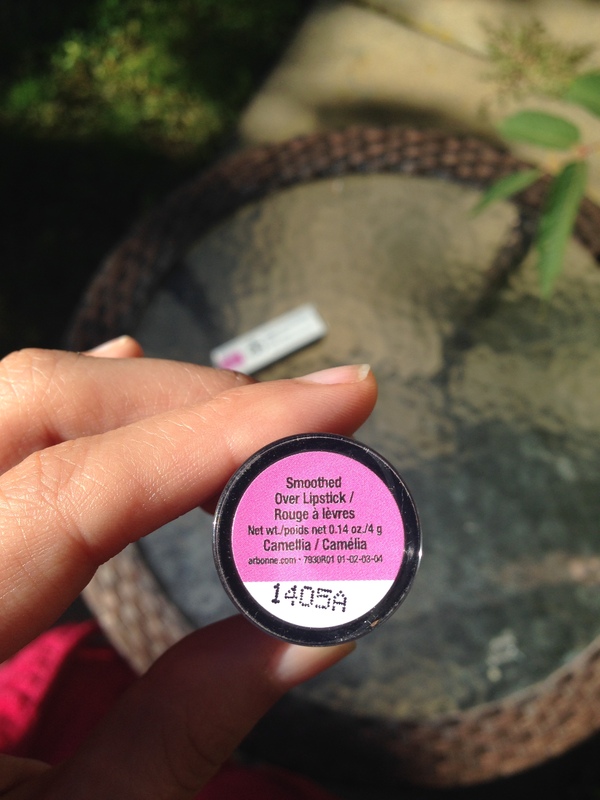 I usually eat my lipstick with my meals.. haha… but this one lasted through an entire meal for me which was awesome! it did wear off after like 6 hours or so… which to me is acceptable, i have found that the lipsticks that last ALL day really dry out my lips unfortunately!! 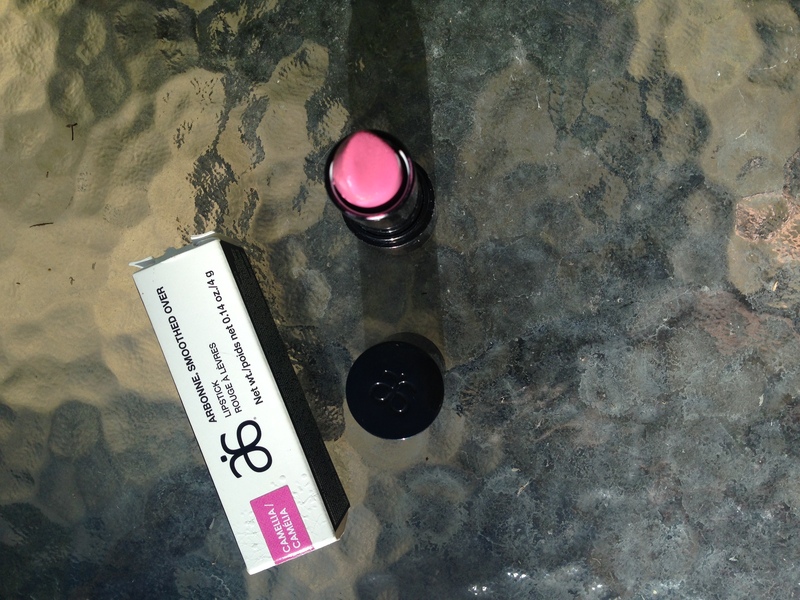 My favorite thing about the lipstick is that IT is Infused with fruit extracts for lip-volumizing effects and to-the-max hydration as well! 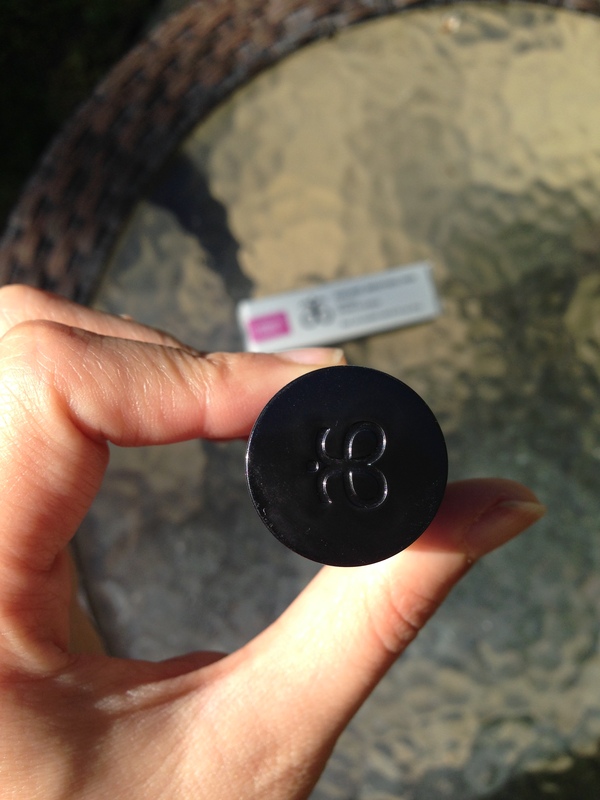 I definitely do feel like my lips are a little more plump when I have this lipstick on!! I really love the CAMELLA color.. I feel like it is very rich but subtle at the same time, you can check out more Colors HERE. 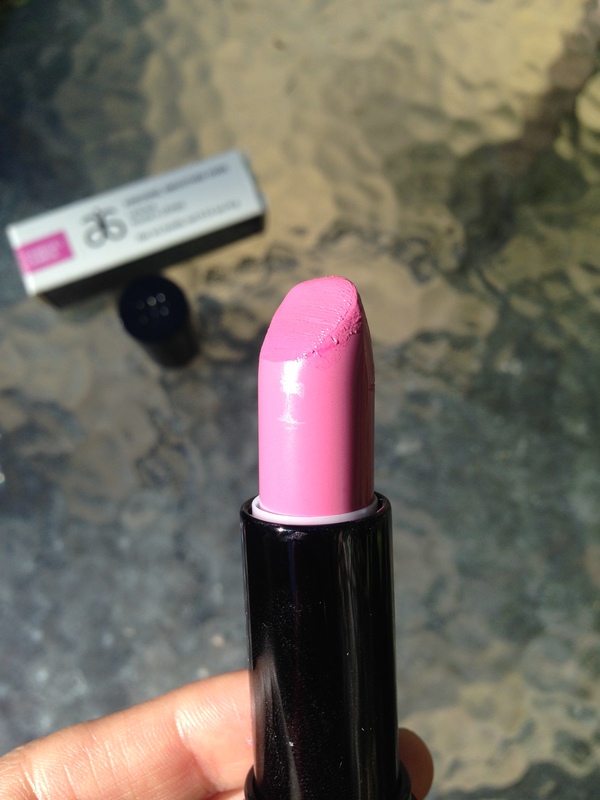 I love the leak design of the Lipstick as well… my only criticism of it was that at first, it had a very sharp fruity, perfume smell which I thought was going to bother me! now I am a little sensitive to smells so it might now smell that sharp to everyone else… I did find that it doesn’t bother me that much and I forgot about it entirely after a while! 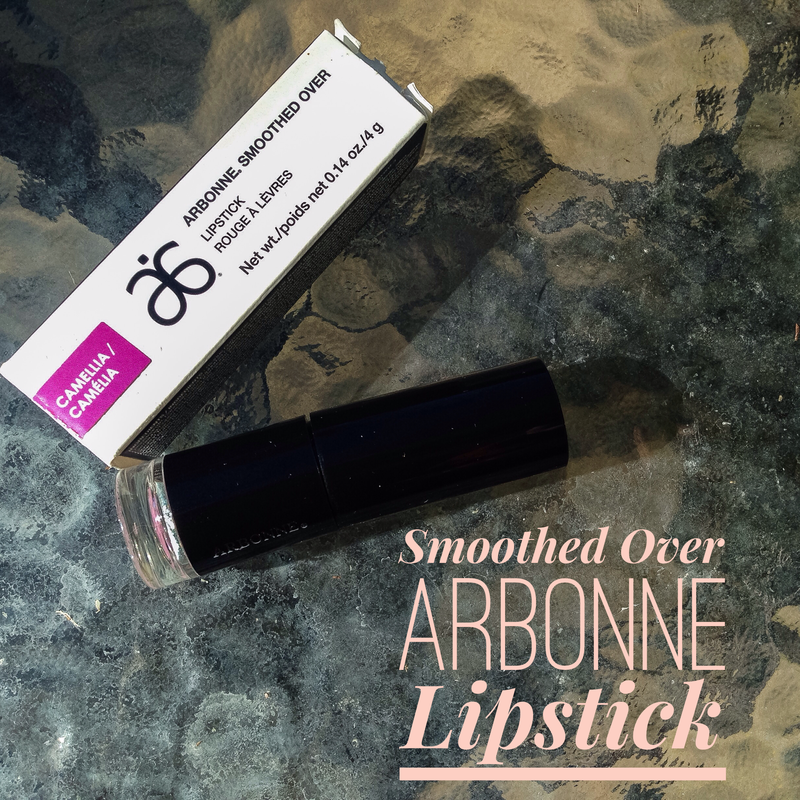 Visit the ARBONNE site to get the ARBONNE SMOOTHED OVER Lipstick, CAMELLA! Hope you guys found this review helpful! as always YOU’RE WELCOME! Don’t forget to enter my Giveaway! ENTER HERE NOW! Previous My Top 5 Tips for First time Vegans! Great review. Do you know if Kat Von D’s studded colors are vegan? I want a nice Brown shade like her Piaf shade, but preferably a vegan lipstick. Looks lovely! Can’t wait for the giveaway results…yay!